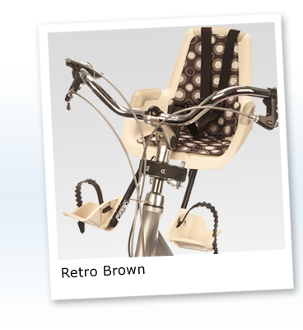 Our Products >> Bobike Mini Retro Brown- Free Shipping!!! Bobike Mini Retro Brown- Free Shipping!! !